Wonderfest 2016 may as well have been called Prime-fest 2016. For collectors it was purely a showcase of all that Prime1 studios had too offer and they did not disappoint. 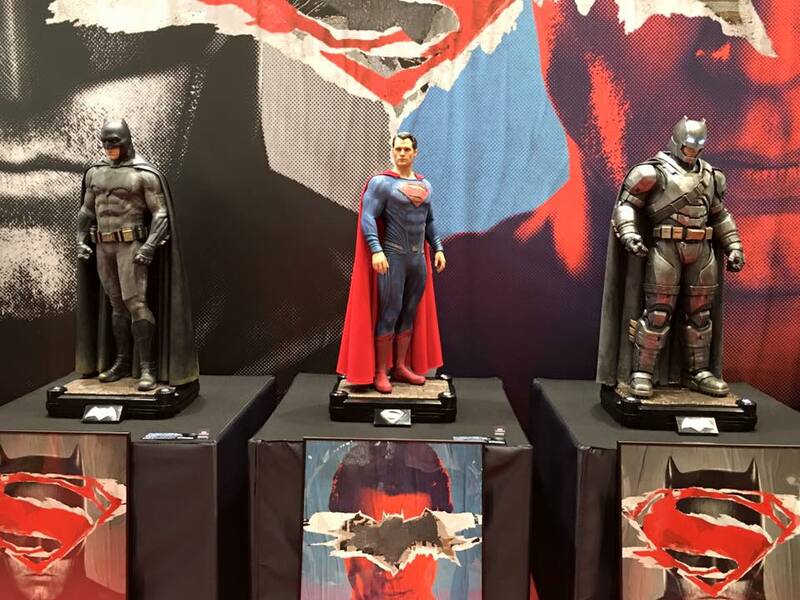 Here is a look into the Batman vs Superman line.